If you’re making plans for Valentine’s Day this year, remember that the best way to someone’s heart is through their stomach. 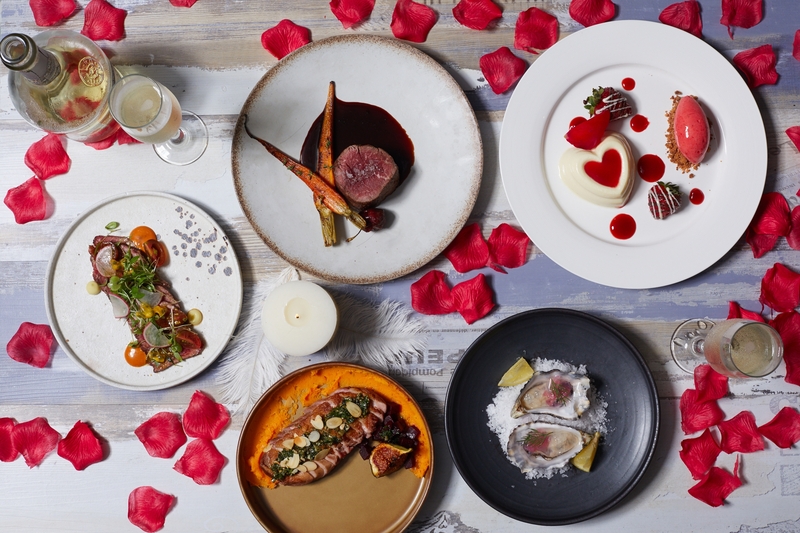 While some places use Feb 14 as an excuse to jack up the prices and serve uninspired set menus, there are plenty of great restaurants in town that put plenty of effort into creating a special dinner for you and your loved one to remember. 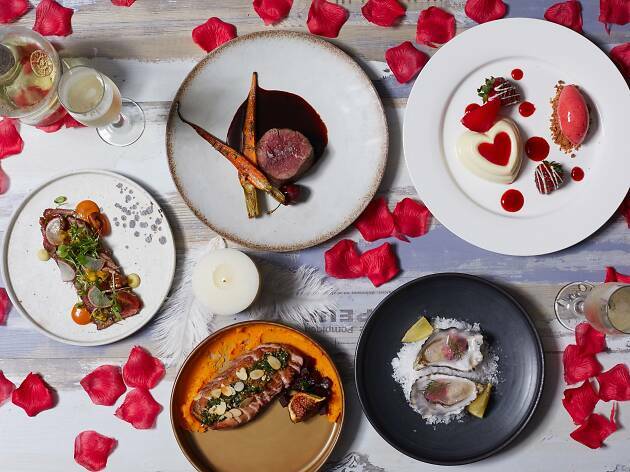 From indulgent tasting menus from the likes of Rech and Tate Dining Room and Bar, to beachside dining or even a casual date with pizza and wine, here are some of the best restaurant options for dining on V-day (remember to book ahead of time). 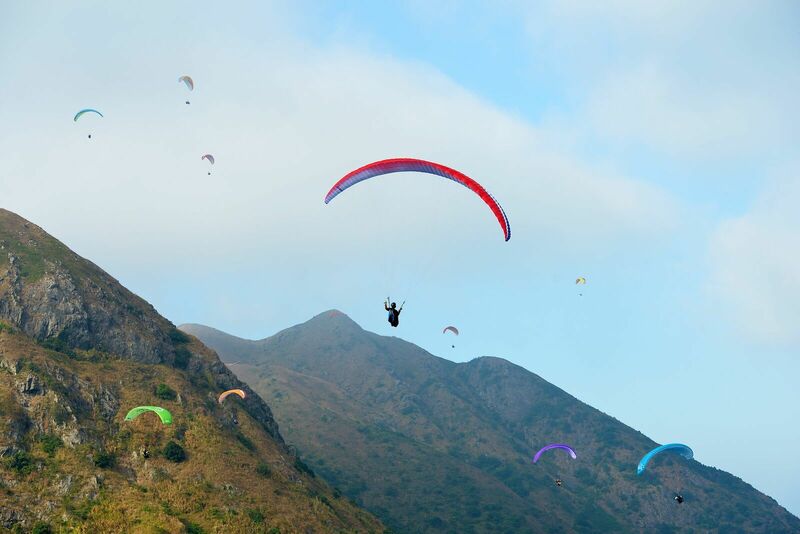 RECOMMENDED: Looking for things to do before or after dinner? 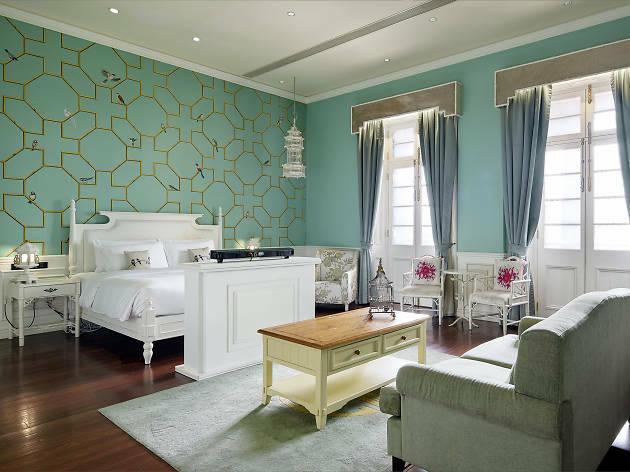 Check out these great first date ideas, or check into one of these romantic hotels. 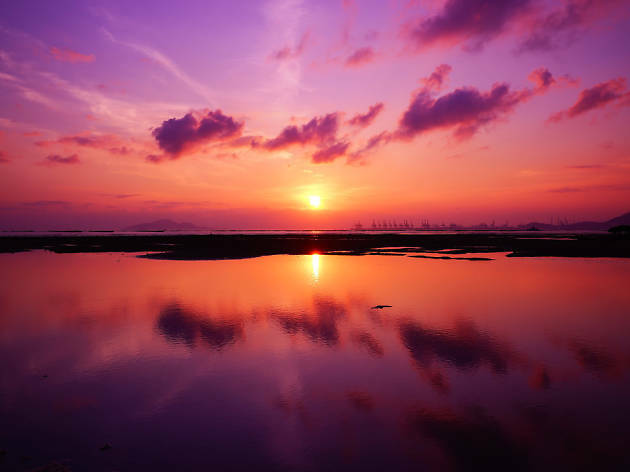 And if you’re still searching for your other half, why not let us at Time Out set you up on a date? 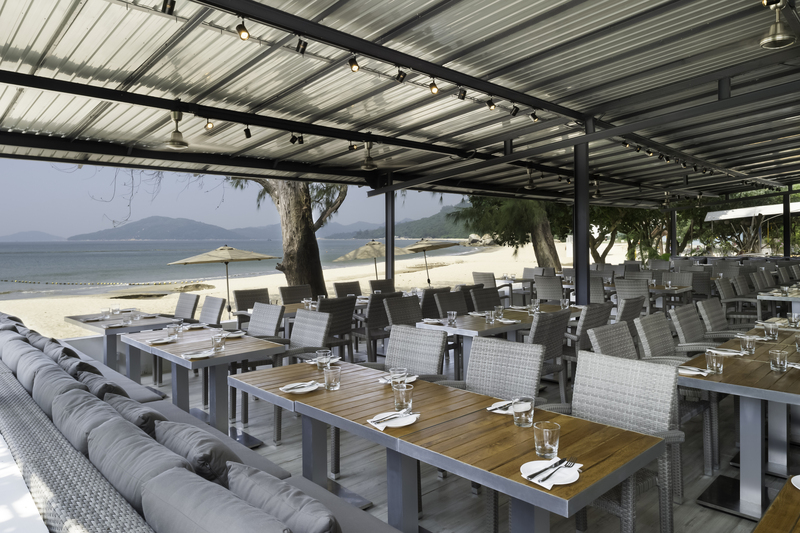 Escape the usual city bustle and enjoy a beachside dinner at Bathers. 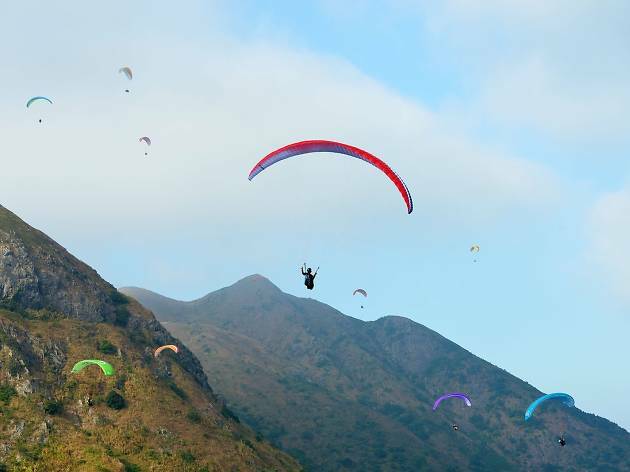 The South Lantau spot is offering a laid-back three-course dinner at a very reasonable $320 per person on Valentine’s Day. Choose from several different starters, including sautéed squid and chorizo, a charcuterie platter or the seafood platter designed to be shared by two (an additional $50). For mains, choose from between roast duck breast, grilled pork cutlet or a beach-appropriate whole baked Boston lobster (additional $100). There’s also a choice of chocolate-orange ganache torte, passionfruit cheesecake or a European cheese plate to end. 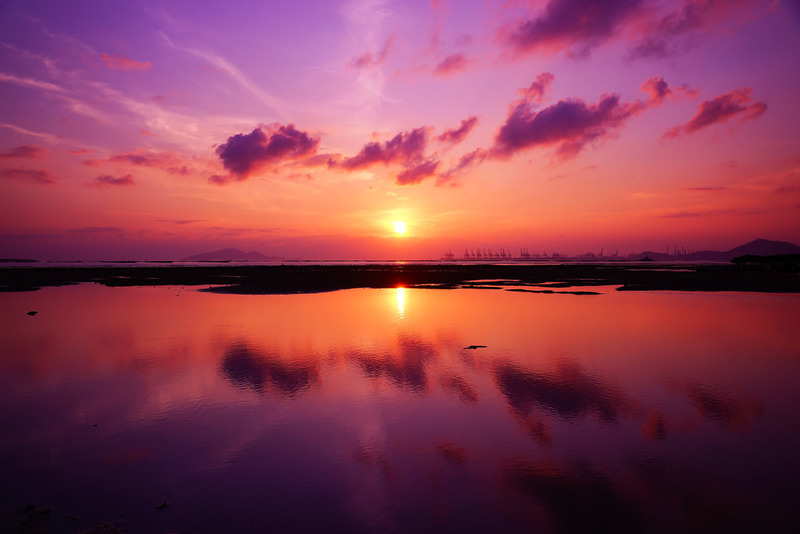 Add $100 for a glass of bubbly and enjoy the sea views with your special someone. Swooning over your significant other is great and all, but why not also spread the love this year by supporting a worthy cause? 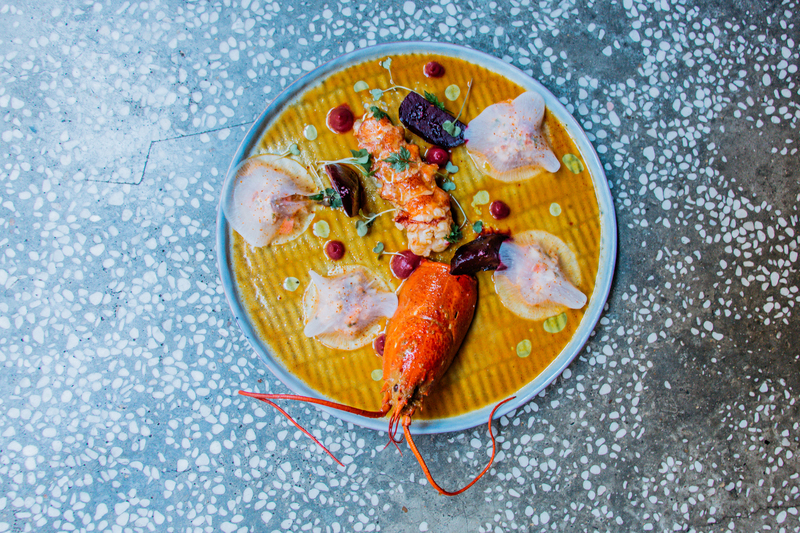 You can do just that at Bedu, which is donating $25 from every Valentine’s Day menu ($400 per person, full pre-payment required) ordered to Pink Alliance, a local charity that promotes LGBTI rights. 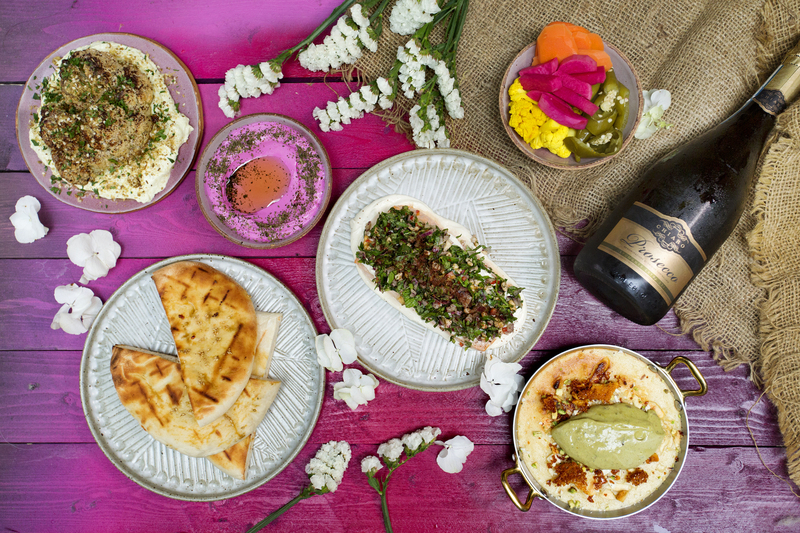 Aside from amassing good karma, you and your partner can also enjoy two glasses of complimentary prosecco and four courses of delicious modern Middle Eastern fare, including Bedu’s signature beet and mint labneh, and slow-baked salmon with tahini yoghurt and tarator salad. Couples who appreciate a good drink should book a table at Blue this Valentine’s Day. The meat specialist teams up with Scotch distillery The Balvenie for a four-course tasting menu that covers the four main stages of producing a single malt whisky. 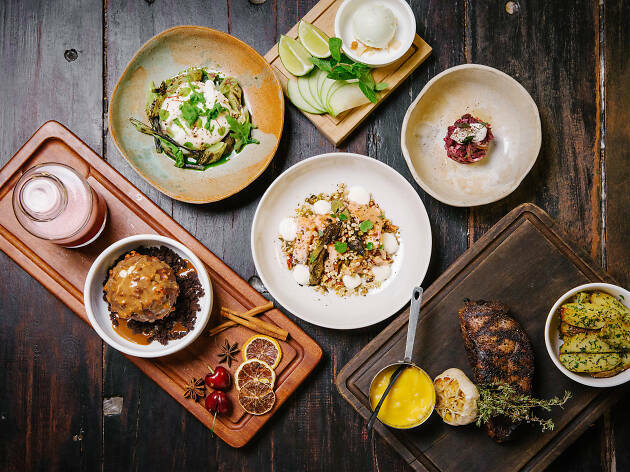 The dinner features plenty of Scotch-infused ingredients with dishes such as a Balvenie and earl grey smoked salmon and 35-day Balvenie-aged grass-fed sirloin. 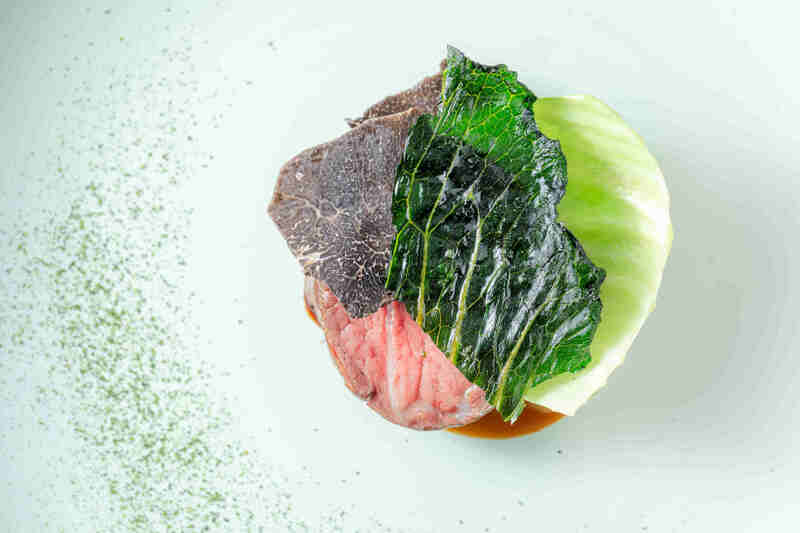 At $520 per person, the menu is exceptional value given that all dishes come with drinks pairings, including the distillery’s famed PortWood 21-year-old single malt whisky. If you’re looking for something low-key but no less romantic, head to this cosy spot on Second Street. 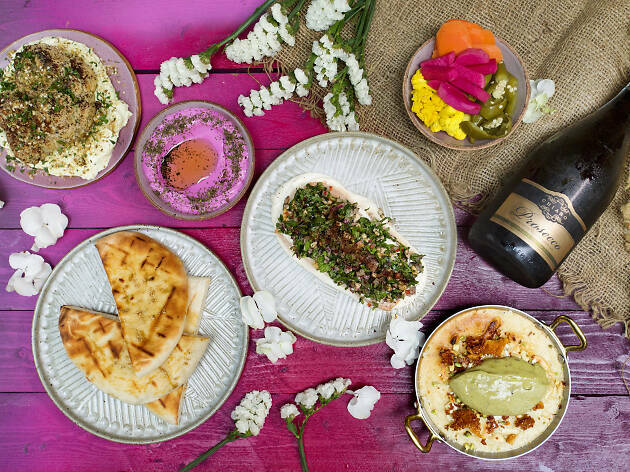 The intimate wine and tapas bar is offering a candlelit six-course dinner on Feb 14 that showcases the kitchen’s penchant for bold, fresh and creative flavours. 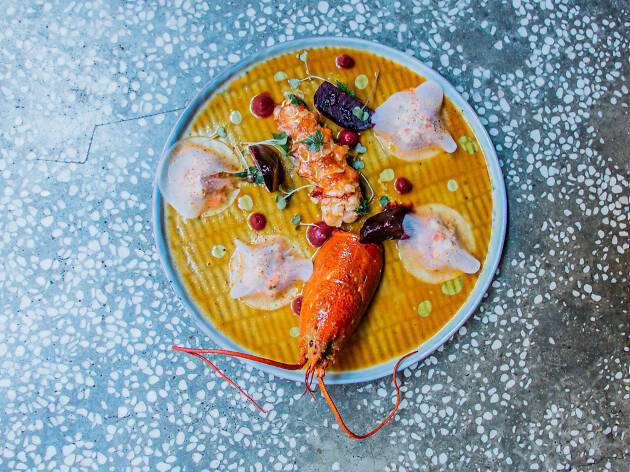 Enjoy dishes like lobster two ways with lemongrass and citrus (pictured), pumpkin ravioli with salty plum cream and wagyu tenderloin with yuzu-pepper mushroom. The menu is $690 per person. Given the large vino selection here, we also recommend going for the wine pairing for $450 per person. February 14 gets a bad rep for being a day where restaurateurs rip diners off with pricey and lacklustre set menus. Well, the times they are a-changing because a lot of places nowadays offer extremely reasonably V-day options, one of which is Commissary. The cool and casual spot plates up a hearty, all-American menu featuring buffalo wings, pork loin with sweet potato purée and pickled vegetables, and a huge hunk of red velvet cake. 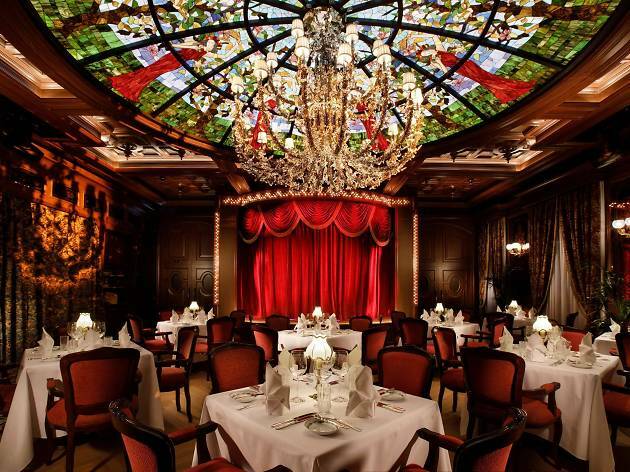 The menu is $788 per couple, and includes two glasses of Veuve Clicquot on the house. Want to go out for a meal but hate the idea of having the same strict V-day menu as everyone else? 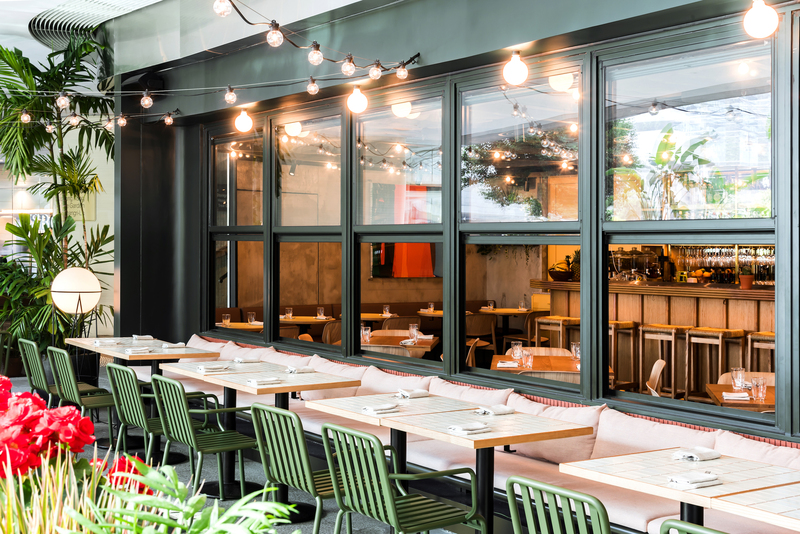 Divino Patio has you covered. 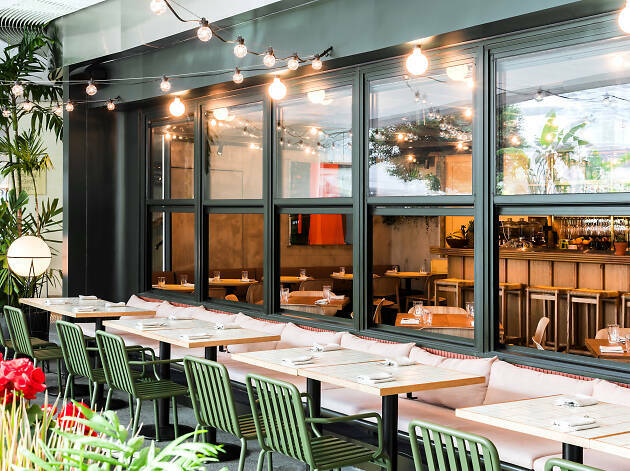 The casual Italian joint knows how important flexibility is in a healthy relationship, which is why it’s still offering a small selection of à la carte options – including heart-shaped pizzas ($188) that are cheesy in a good way – on Feb 14. 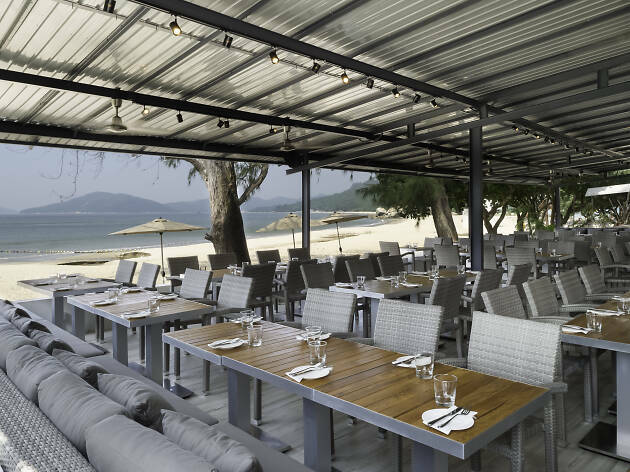 There’s also a five-course set menu, which includes aphrodisiacs such as fine de claire oysters with sea urchin and lime. 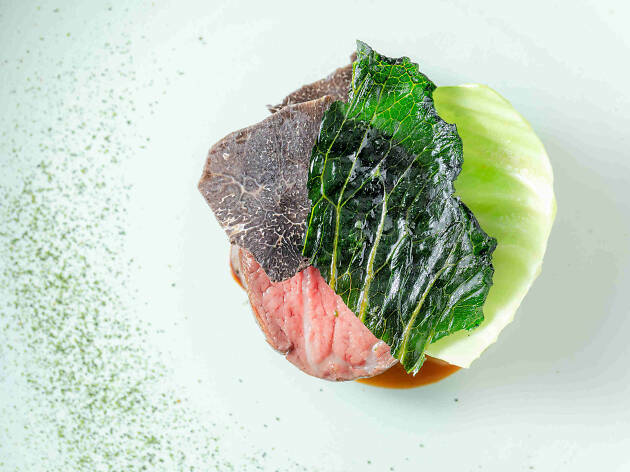 The menu price depends on the main course you choose, such as parmigiano reggiano risotto with foie gras and winter black truffle (HK$548) or slow-cooked grain-fed US beef cheek with porcini mushrooms and barley ‘orzotto’ ($648). Ladies will also receive a rose and goodie bag from John Masters Organics (while stocks last) and diners also stand a chance to win a couple’s spa treatment from Sense of Touch. 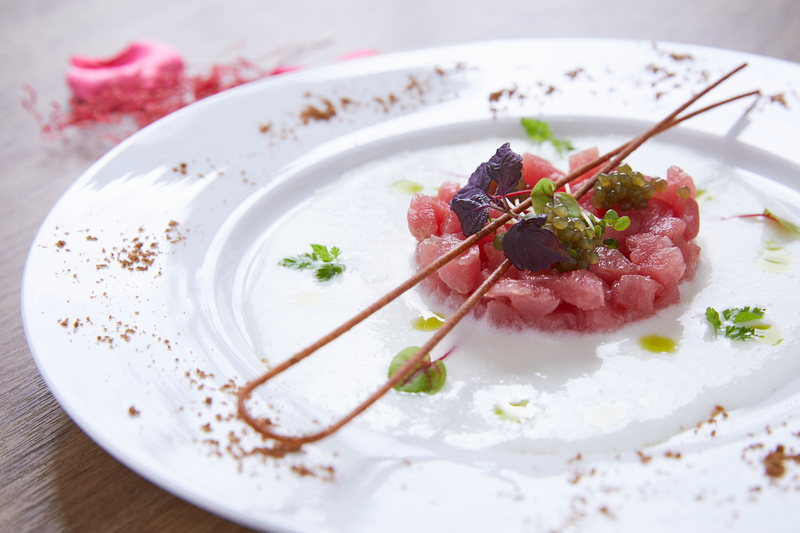 Spoil yourself and your SO with a meal at Épure on Feb 14. Executive chef Nicolas Boutin’s six-course menu is a whopping $2,188 per person but it’s well worth it once you consider the dishes and ingredients you get. 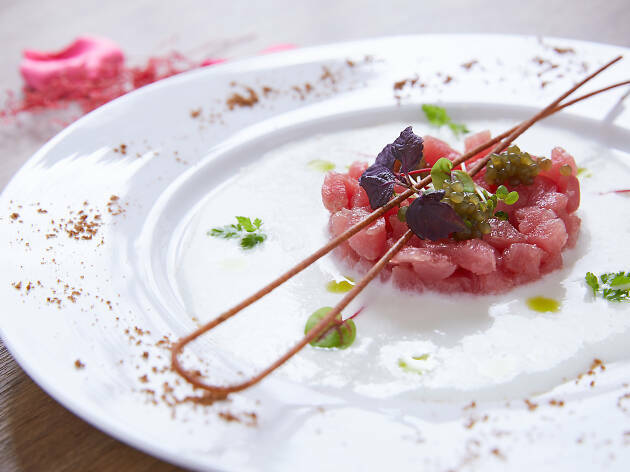 Expect everything from top-grade foie gras, lobster, wagyu beef and black truffle, among other expensive ingredients. Money can’t buy love but a little caviar might. 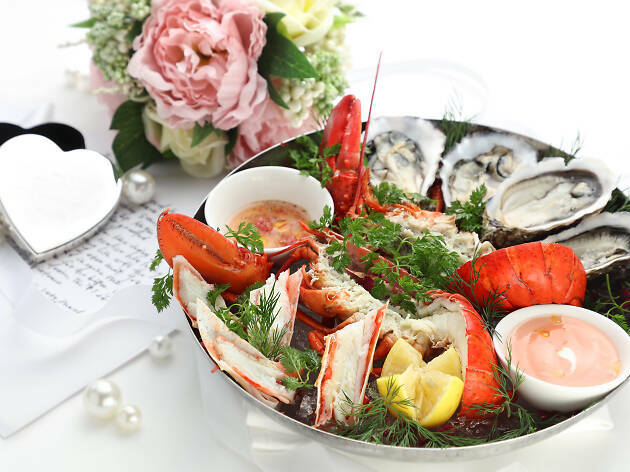 The French Window at the IFC offers a triple whammy this Valentine’s Day with a lavish menu, a romantic harbourview and a complimentary gift from Links of London. 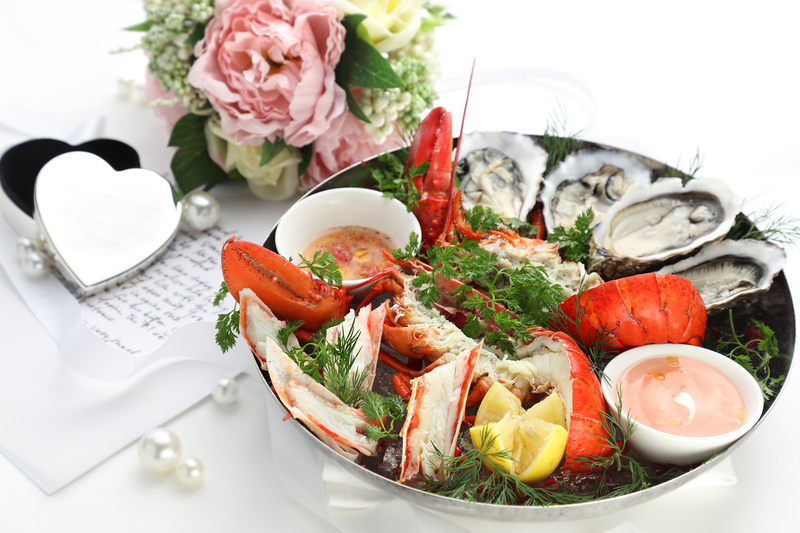 While stocks last on Feb 14, couples who order the four-course ($1,288 for two, from 6pm-8pm) or five-course set dinner ($1,888 for two, from 8.30pm-10.30pm) – which includes dishes such as a seafood platter and wagyu beef tenderloin rossini with pan-seared foie gras – will receive a heart-shaped trinket box (valued at $680) from the British jewellery brand. To make this gift even more special, pop over to the Links of London store at IFC to enjoy a complimentary engraving service. 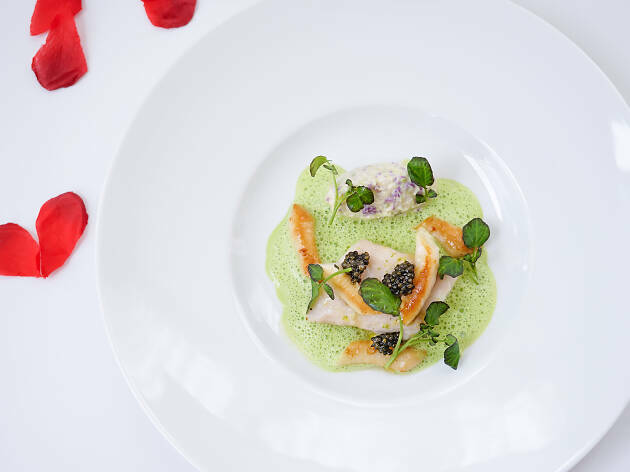 Chef Edward Voon from French fine-dining restaurant Le Pan serves up a Valentine’s Day meal designed for discerning diners. The Rose Royale dégustation menu ($2,019, inclusive of complimentary kir royale cocktail) includes six sumptuous courses featuring luxury ingredients from around the world. 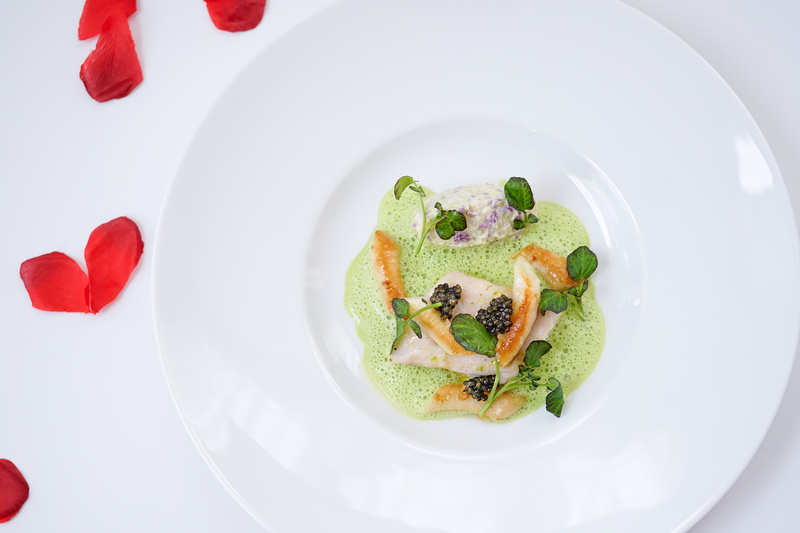 From Russia comes the dish of Oscietra gold caviar, arctic char and crab, while Hokkaido scallops and Normandy oysters feature in another stunning course. If, for some reason, you’re still not impressed, there’s also the ibérico ham-filled agnolotti pasta served in foie gras sauce with Périgord winter truffles shaved tableside. 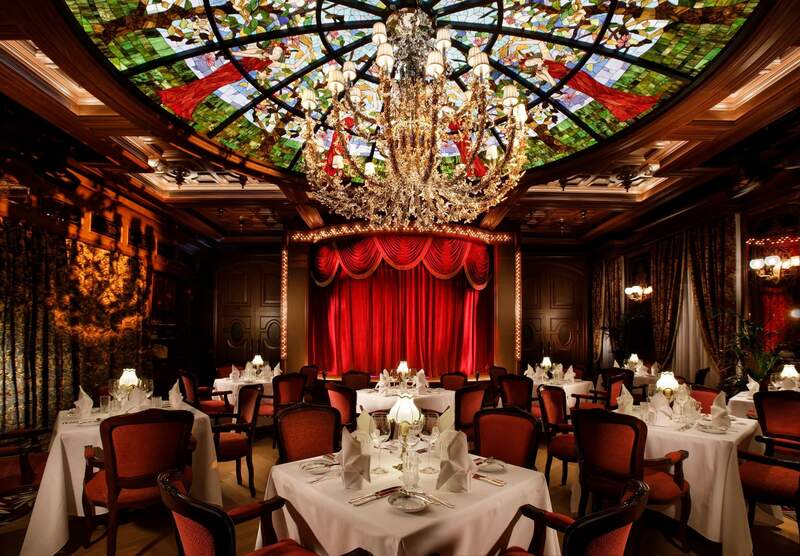 After a rose-inspired dessert, the restuarant will gift couples fresh roses for an extra touch of romance at the end of the evening. Enjoy the carnal pleasures of Meats’ Valentine’s menu ($380 per person). The designed-to-satisfy set features a host of dishes, from a starter of Galician octopus with bagna càuda to the carnivorous entrée options of duck breast with sweet potato purée or beef fillet with red wine sauce. 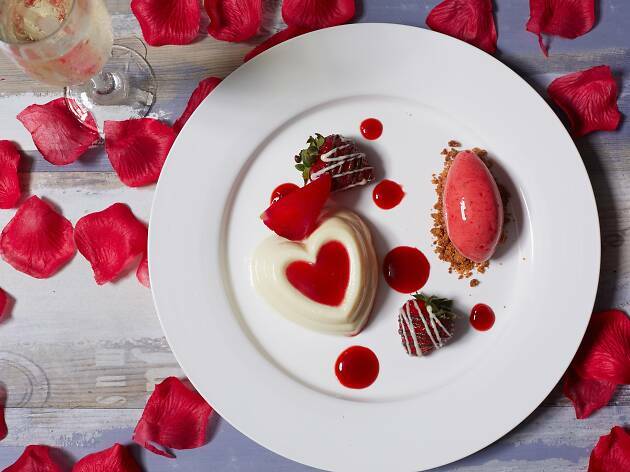 End with a heart-shaped rose and white chocolate parfait and you’ve got a perfect meal. 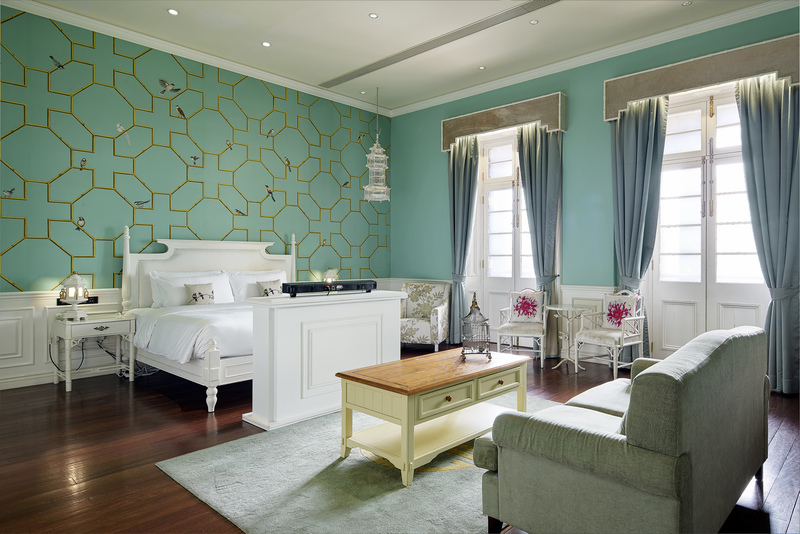 Looking for more romantic inspiration?